At Cash Tills Direct we have been offering till hire all over the UK for many years and offer our customers an efficient, professional service. 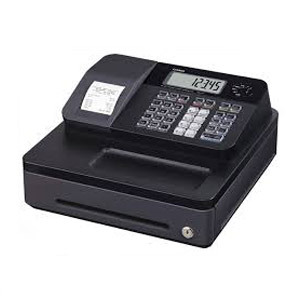 If you wish to hire cash registers for a short term period, we are happy to arrange this. We offer delivery and collection of machines anywhere on the UK mainland and no deposit is required. 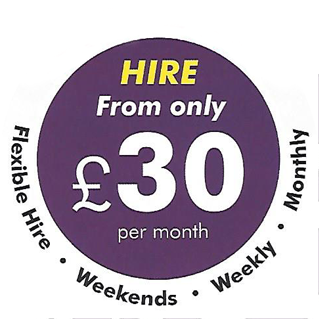 Call our friendly team today on 01403 710711 for all till hire enquiries! 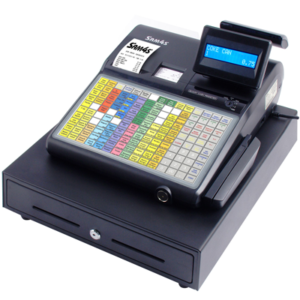 We hold a large stock of cash registers for hire and can supply from one to over 100 tills at any time of the year. The models we supply will be programmed to your requirements with preset products and prices if required, enabling them to operate smoothly for you. Most tills are also supplied with splash-proof keyboard covers, ideal for bar work. Most of our models will record stock sold, as well as finance readings with x & z facility Cashier overlap available on all models supplied for bars. 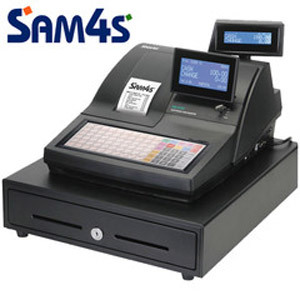 Therefore, multiple users may use the till simultaneously. 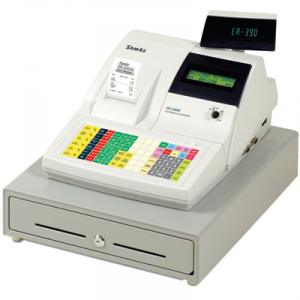 The cash registers we hire are all robust and reliable, and simple to operate. This means you can order from us in confidence knowing you and your team will be able to use them with ease and concentrate on customer service.